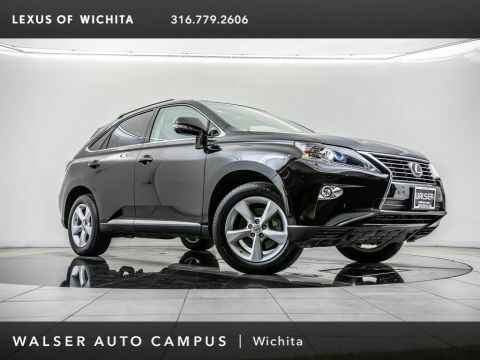 2015 Lexus RX 350, L/Certified, located at Lexus of Wichita. 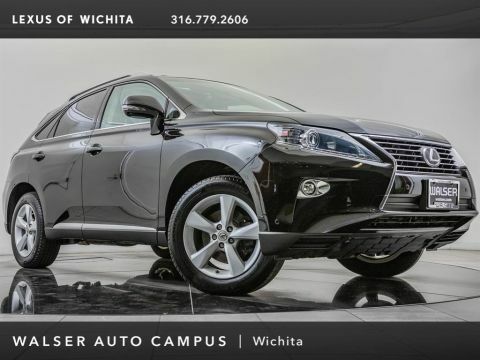 Original MSRP was $51,442. Starfire Pearl with a Black leather interior. 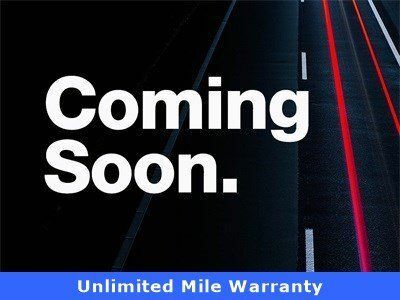 L/ Certified provides up to 2-years, unlimited mileage Limited Warranty, 161-Point Inspection completed by Lexus technician, and Complimentary Maintenance covering the next four factory-recommended service for two years or 20,000 miles whichever comes first. 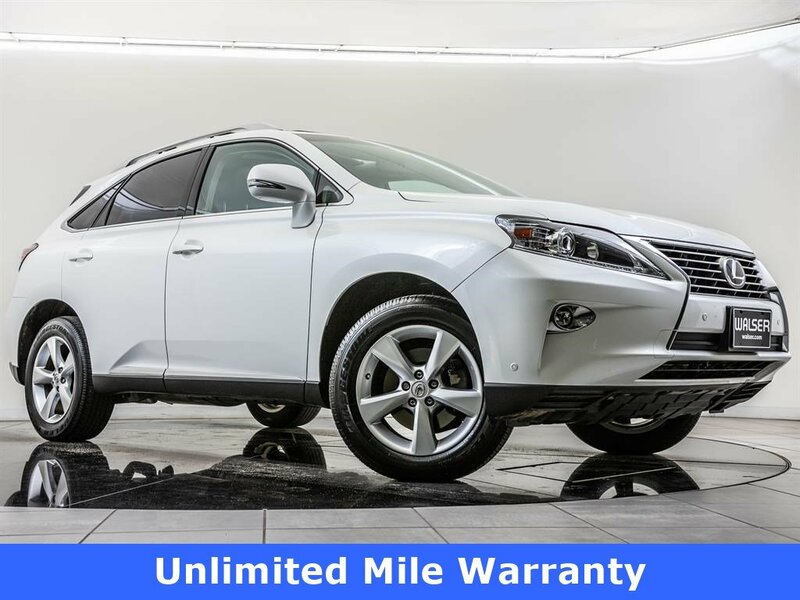 This 1-owner 2015 Lexus RX 350 is equipped with Navigation, Moonroof, Rear view camera, Intuitive park assist, Blind spot monitor, Heated and ventilated front seats, Bluetooth, and SiriusXM radio.